Trendy Music News: Rihanna’s ANTI is Finally Here! Brit Girl Group All Saints Reunite! 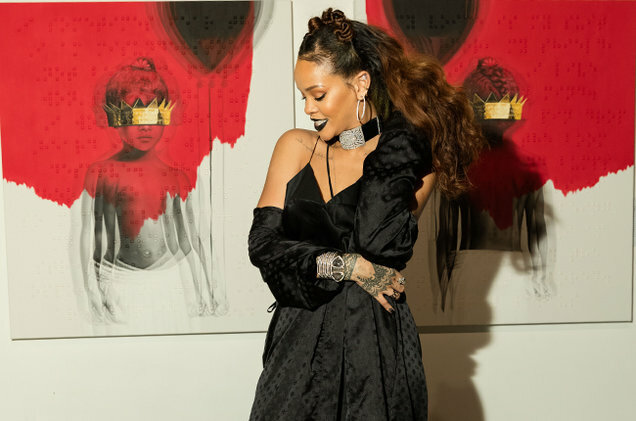 After keeping fans in suspense for what seemed like an eternity – Rihanna’s ANTI – her first LP since 2012’s Unapologetic is now available for download on Tidal after the album was mistakenly uploaded Wednesday evening – giving eager and impatient users an early preview of what the singer has been perfecting for the past four years. 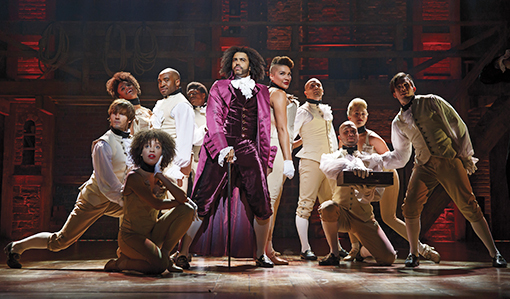 Lin-Manuel Miranda’s Broadway musical Hamilton will not limit its run to the stoic confines of the New York stage. Famed director Woody Allen is venturing into unknown territory as he embarks on what will be his most ambitious project yet. 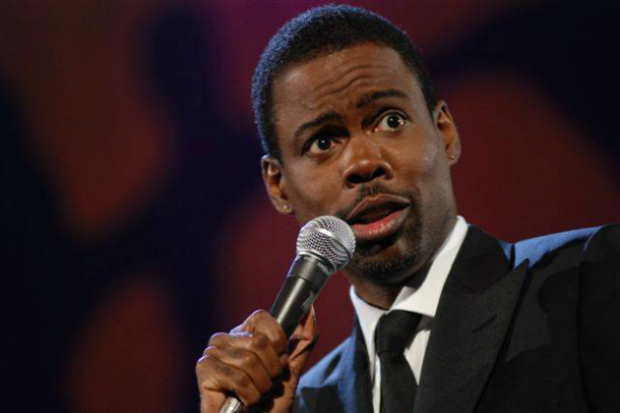 The controversy over #OscarsSoWhite that was bred from another year of nominations that are devoid of any talent of color has initiated measures of outrage from those within and outside Hollywood. 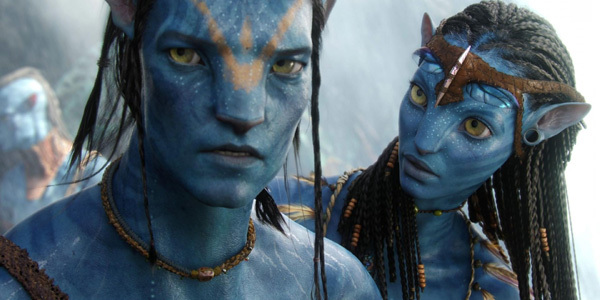 Avatar 2, the long-awaited and overdue sequel to Avatar has been delayed indefinitely because Star Wars Episode VIII altered its release date. The next installment of the galactic franchise is scheduled to debut in theaters on Dec. 15, 2017 and Avatar 2 was supposed to be released on Christmas 2017 but decided to postpone its debut until… whenever. Oscars 2016 will go down in history as the year when the Academy bowed down to the force and embraced the unthinkable. Diversity. In what has been deemed as “historic”, Cheryl Boone, The Academy’s president, who also happens to be black – announced that after a unanimous vote, the Board of Governors acknowledged that drastic changes had to be instituted in order to ensure the entry of more women and minorities, in order to guarantee that what is happening now – never happens again. 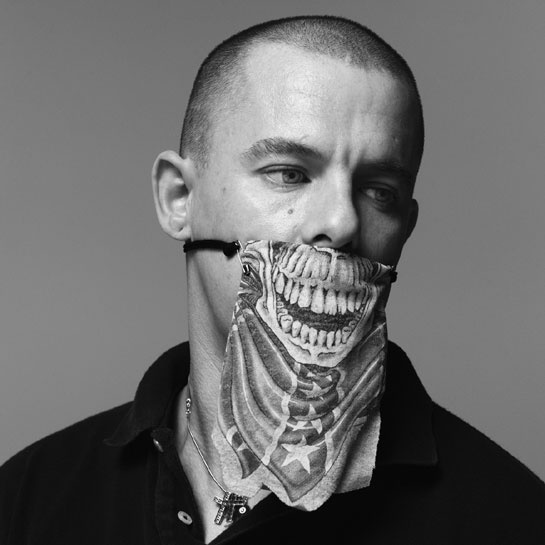 British fashion designer extraordinaire, Alexander McQueen took his life in 2010 – shortly after the death of his beloved mother Joyce. 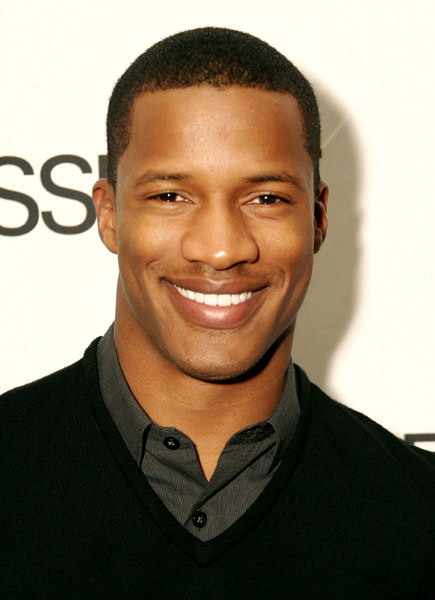 His death was a huge loss to the industry that he serviced so well and with avant-garde astuteness laced with futuristic tendencies – which made him a favorite among celebs who understand the value of standing out in a crowd versus blending in.